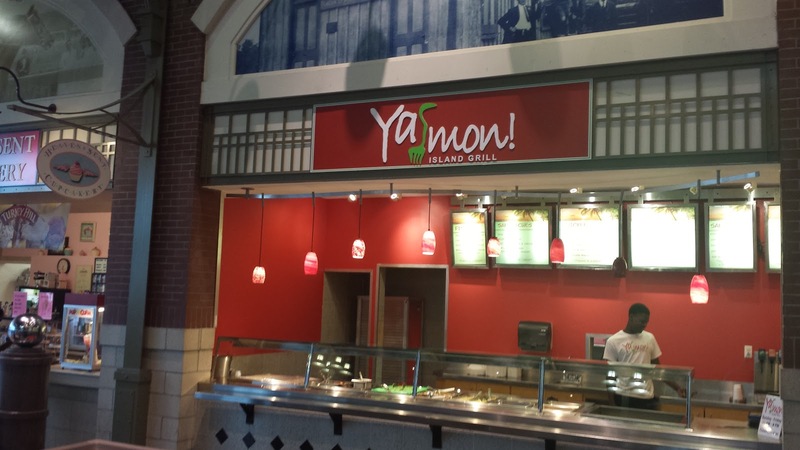 Jamaican food is back in Bowie after the departure of Irie Cafe. And I have to say, it's better than ever. Yamon! 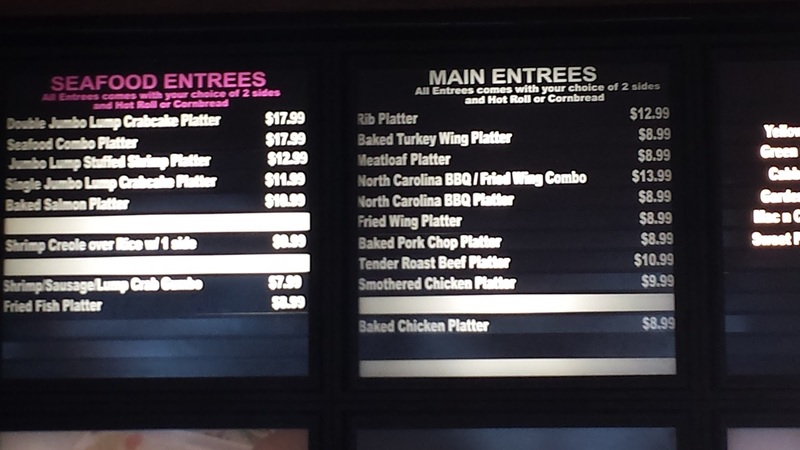 is at least as flavorful as Irie, and the prices are much more down-to-earth. 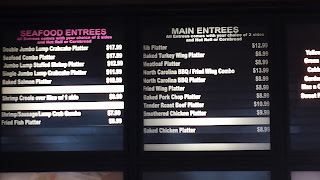 Hopefully locating in the Bowie Town Center food court will allow them to turn a profit with those lower prices, because I'd like to see them stay in business. 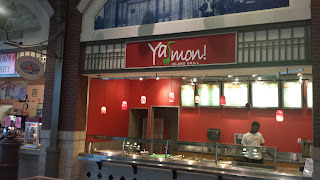 Bowie needs more independent restaurants and a greater variety of cuisines, and Yamon! provides both. Bonus points for spelling "grill" correctly. It's been an annus horribilis for Bowie's restaurant scene. 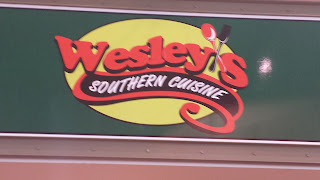 First we lost the best Chinese restaurant. Then we lost the best option for pizza delivery (Cetrone's). And now we're losing the only decent Mexican restaurant nearby (Mi Hacienda). This is not good! Not everything is depressing. 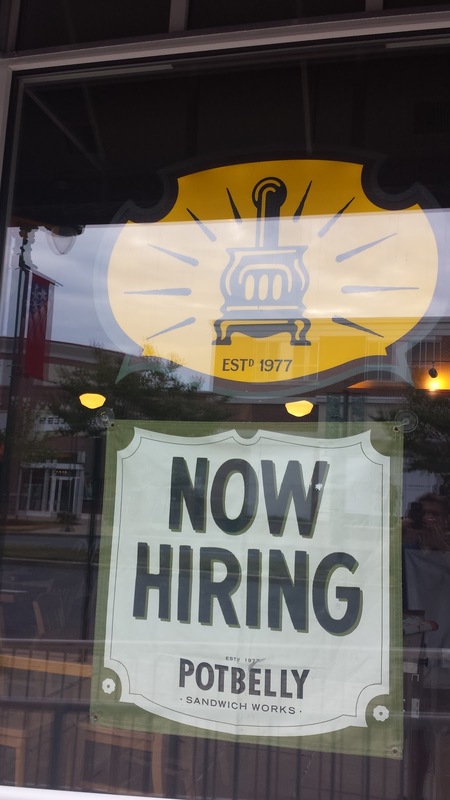 Bowie Town Center is getting a Potbelly. I have yet to be overly impressed by any of the "step up from Subway" chains, but...at least it's a step up from Subway! 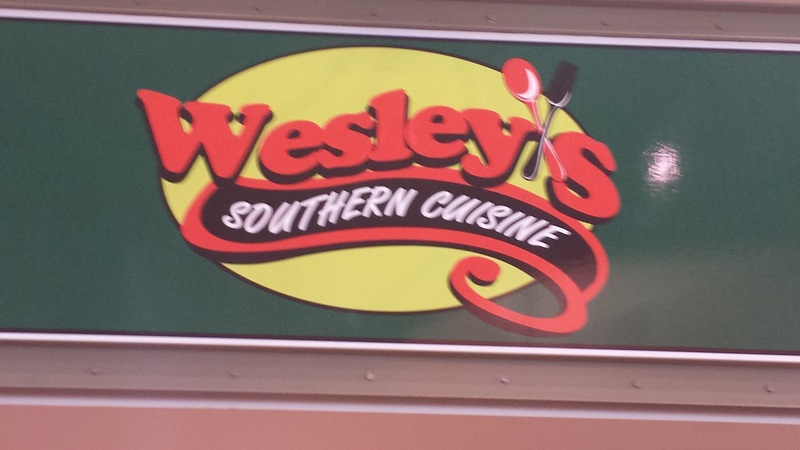 The Bowie Town Center food court is also welcoming "Wesley's Southern Cuisine" "next week". Hopefully it can succeed where Carolyn Quinn's didn't.